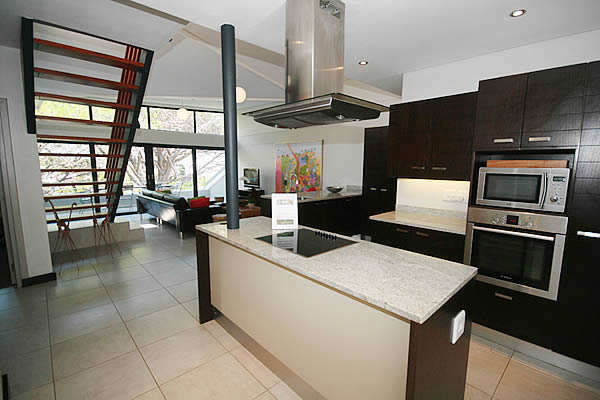 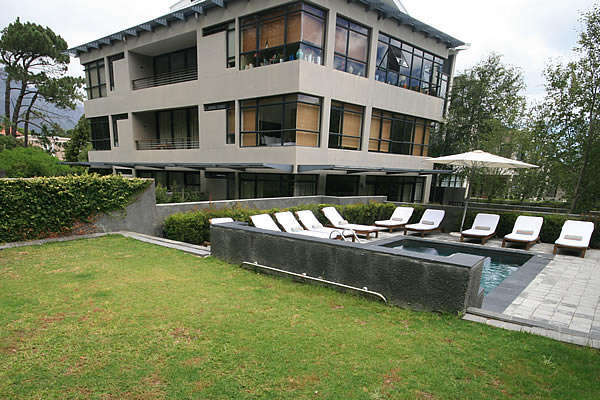 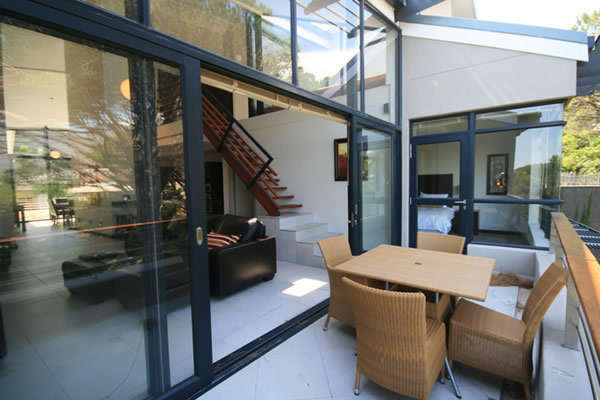 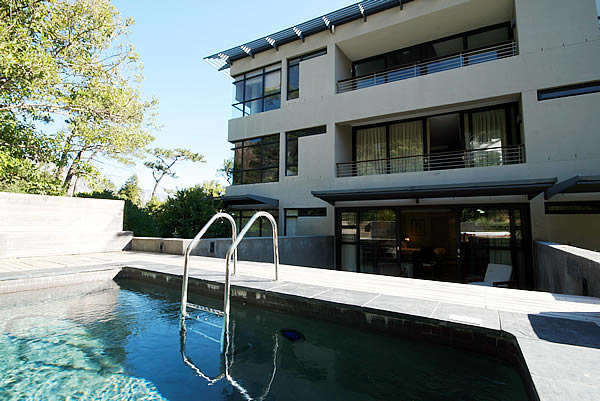 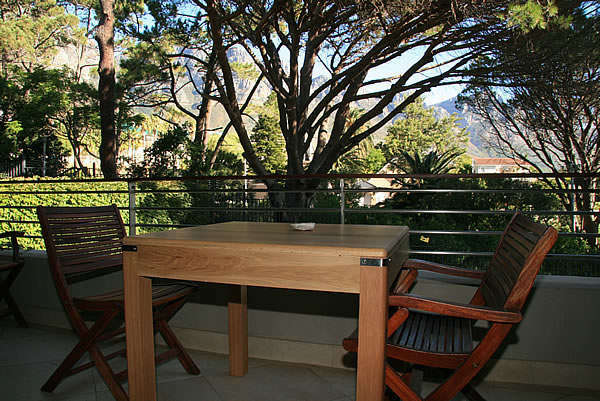 The Glen Luxury Apartments is certainly another Camps Bay retreat that offers a unique location to their guests. 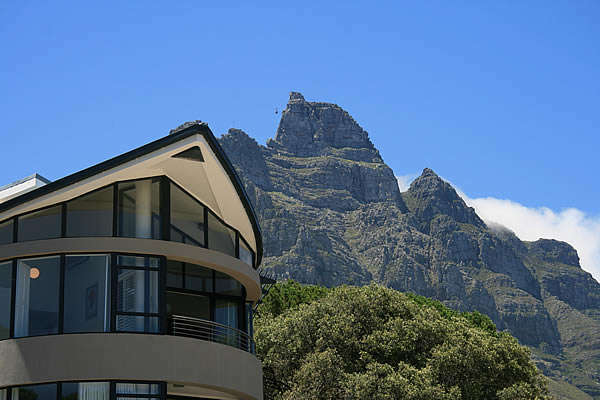 The apartments are tucked away in a crook of a glen between Cape Town's popular and famous mountains, namely Lion's Head and Table Mountain. 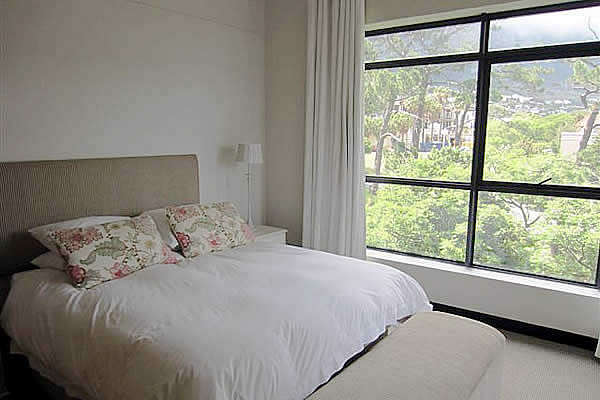 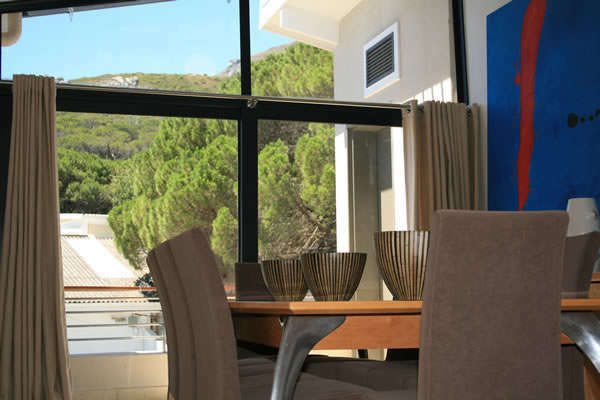 With exquisite and breathtaking views of both mountain and ocean, the 30 individually designed luxury apartments provide a natural and timeless setting of both trees and mountains, particularly due to The Glen bordering on the historical Round House Precinct and Glen Forest (35.3 ha within the Cape Peninsula National Park). 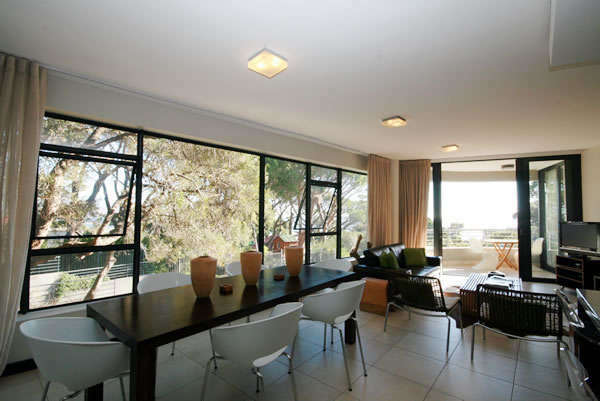 The Glen Luxury Apartments offer a choice of 1 and 2 bedroom apartments and 3 bedroom loft apartments to choose from, each include top class interior finished and glass curtain-walls that optimise the natural light and magnificent surrounding views. 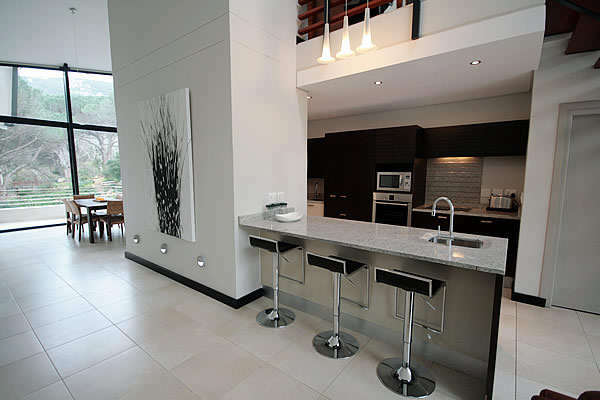 The floor spacing ranges from sixty to a hundred and eighty square metres. 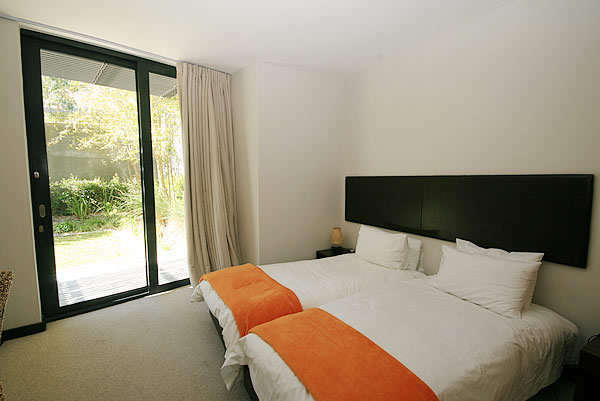 Each bathroom comes equipped with shower gel, shampoo and conditioner, bath salts, soap and body cream. 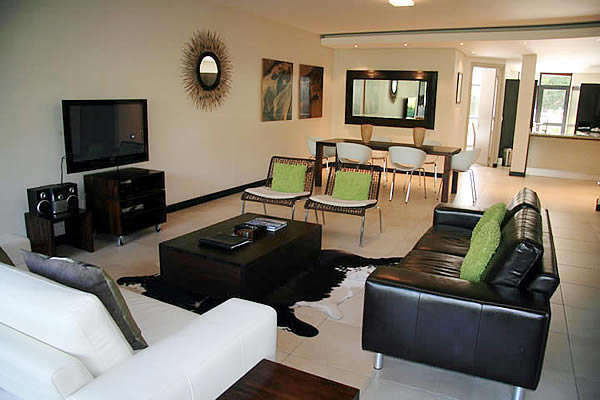 In addition to the swimming pool available at The Glen Luxury Apartments, underground parking is available. 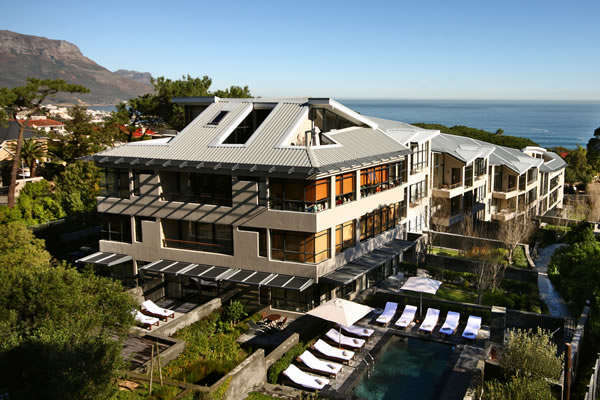 Other facilities available include access to the Skin and Body Centres at The Bay Hotel and Camps Bay Retreat - The Glen Apartments "sister hotels". 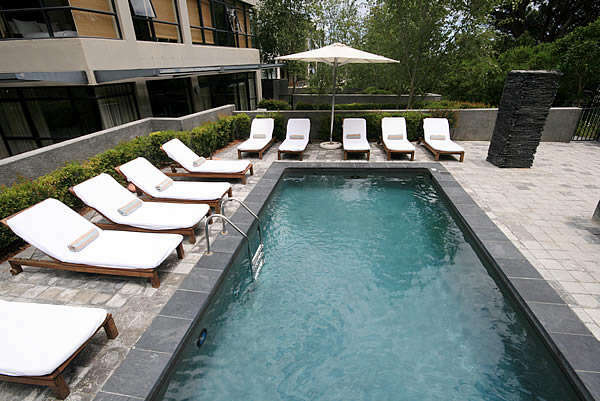 Exclusive access to restaurants at the "sister hotels" can also be arranged. 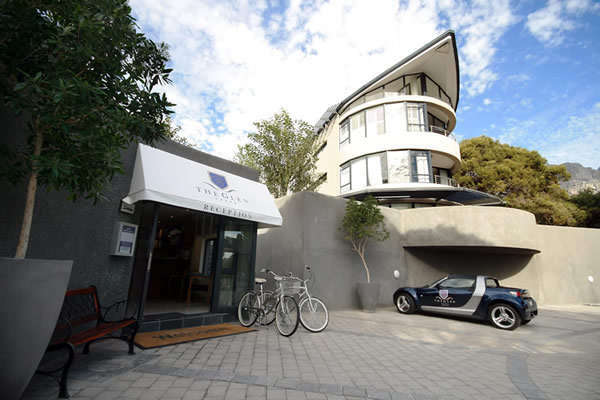 For the gym enthusiast or those wanting to do some exercise on their holiday, membership at affiliated sports clubs in Camps Bay are available, Alternatively, by arrangement, access to tennis courts, squash courts, cycling and yoga and a well equipped gym at The Bay Hotel are also available.